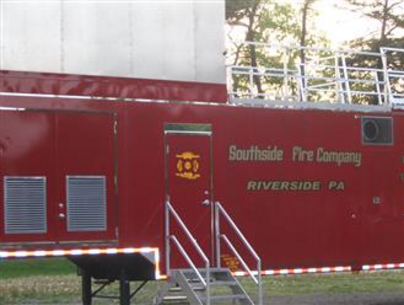 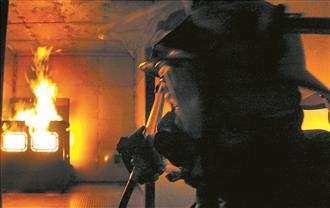 Southside Fire Company has a state-of-the-art mobile training trailer built by Kidde. 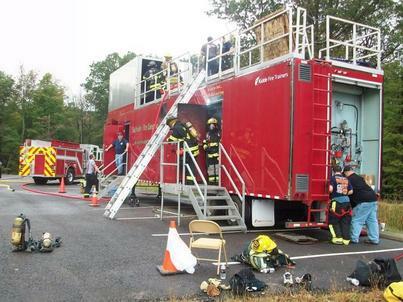 This Trailer has many unique features and is available to other departments as well! 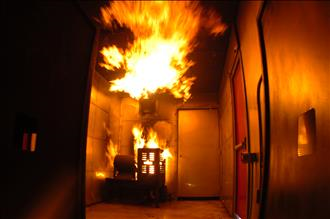 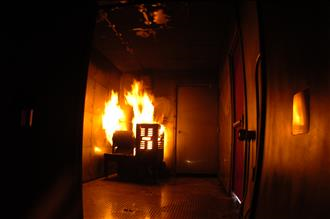 We believe that one of the best safety procedures is proper training and by utilizing our trailer we can train in real life-like simulations in a completely safe and controlled environment.